PCB never revealed the length of Sarfraz Ahmed's tenure. 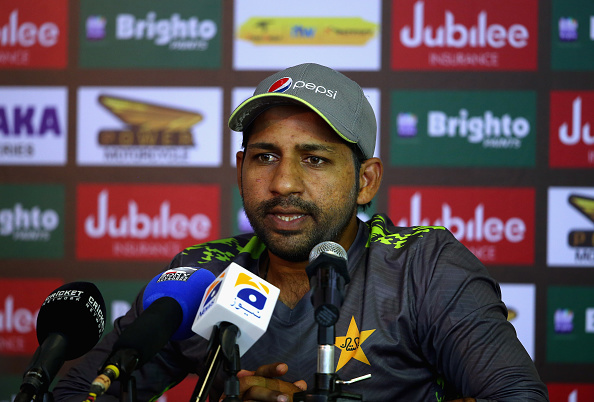 Sarfraz Ahmed’s captaincy role is hanging by a thread as the Pakistan Cricket Board (PCB) spokesperson on Wednesday (January 30) revealed that the board is yet to decide whether wicketkeeper-batsman would lead Pakistan in the upcoming events especially World Cup 2019. 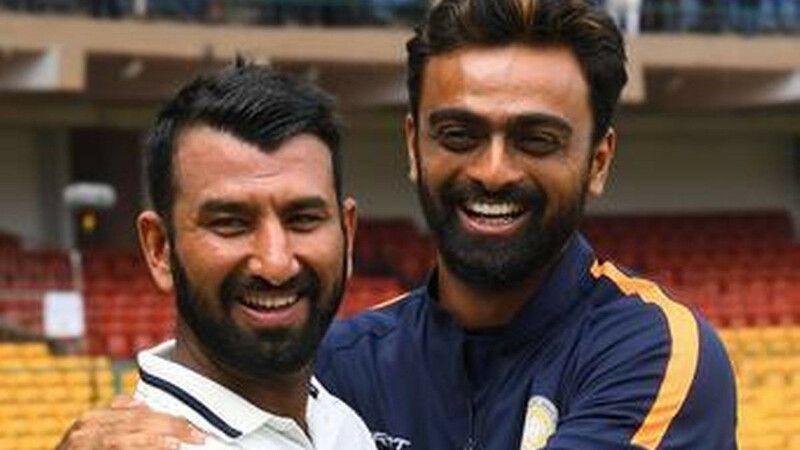 At the moment, Pakistan is unsure who will lead the side in the upcoming 2019 ICC World Cup and even in the Australia tour especially after Captain Sarfraz stabbed himself into the controversy and suspended for four games for his racist remarks against South Africa all-rounder Andile Phehlukwayo. According to Pakistan's policy of appointing a captain, the PCB picks a captain on ‘series-to-series’ basis and the spokesperson said that the Board has never revealed the captaincy period of him and even whether he would continue to lead the Men in Green for the 50-over ICC event. 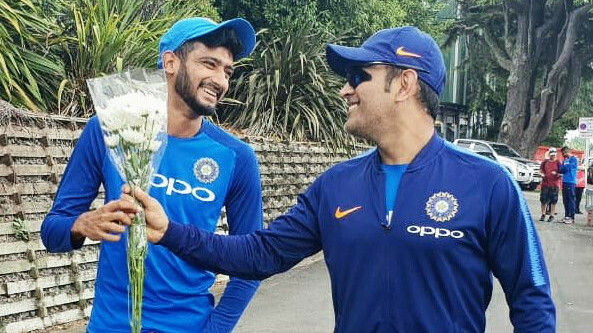 While Sarfraz's performance both as skipper and batsman has not been much impressive since the ICC Champions Trophy 2017 victory and even his role came under the scanner following recent series defeats in New Zealand and South Africa, and the latest episode has put his captaincy in jeopardy as the PCB are clearly looking for the new leadership ahead of the prestigious event England and Wales. According to the PCB spokesperson, things would be clear whether Sarfaraz would be able to continue as a captain or not for the World Cup only after the conclusion of the upcoming fourth edition of the Pakistan Super League (PSL) 2019. Noteworthy, the Pakistan management is yet to decide whether Sarfaraz will lead the team for their next series Australia in March/April featuring a five-match One Day International series. 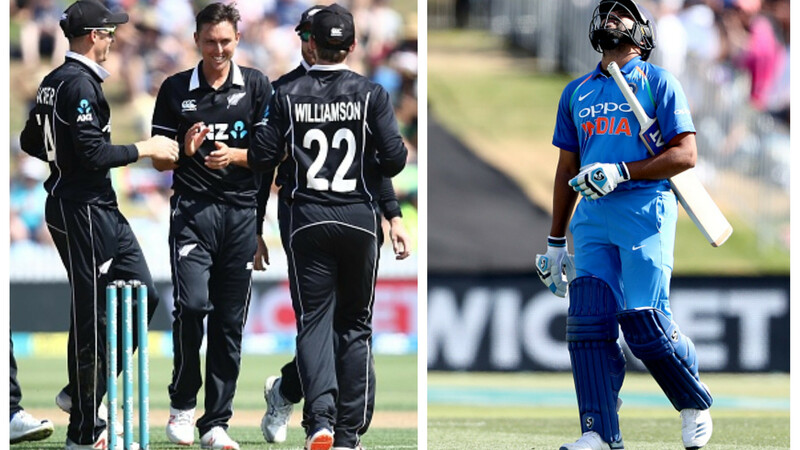 NZ v IND 2019: Dejected Rohit Sharma terms Hamilton batting performance as "one of the worst"